Just in case you were wondering how to get DHIS2 data from python, see below. Thanks for sharing this @Waka_Wafubwa. Hi @charles.waka, thank you for sharing this. It’s nice however, not a good practice to follow. I would discourage storing usernames and passwords openly for security reasons. I just started building an application on Django and good to have a group to talk to. I also use Python for scripting DHIS2 API. It will be nice to have a group or a thread with collection of common use-cases/snippets. I have an update on the pypi api. I kept having error on post with the guide on the official site. this is not work for me. Kept having the error that json is not a recognized arg but data is. @dhuser , Thanks so much for your contribution on the pypi wrapper. You rock. both json= and data= should be supported as arguments. 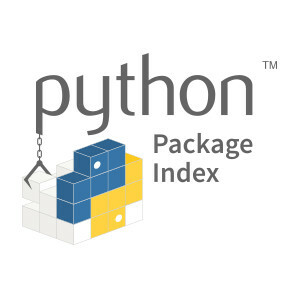 Please note that it is not an official DHIS 2 Python package but hopefully still useful.